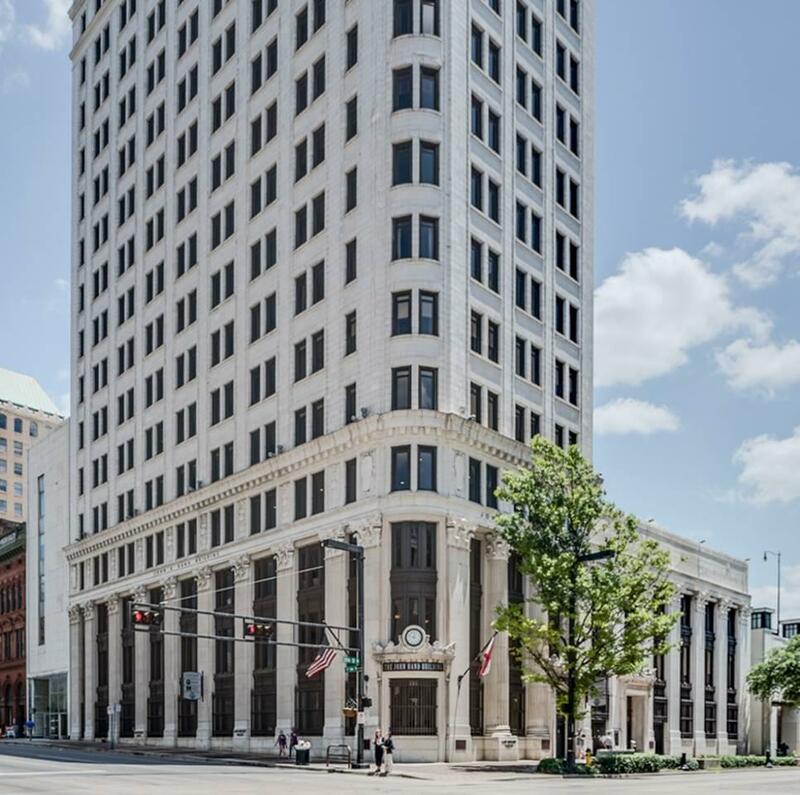 Welcome to the most premier building Downtown has to offer! 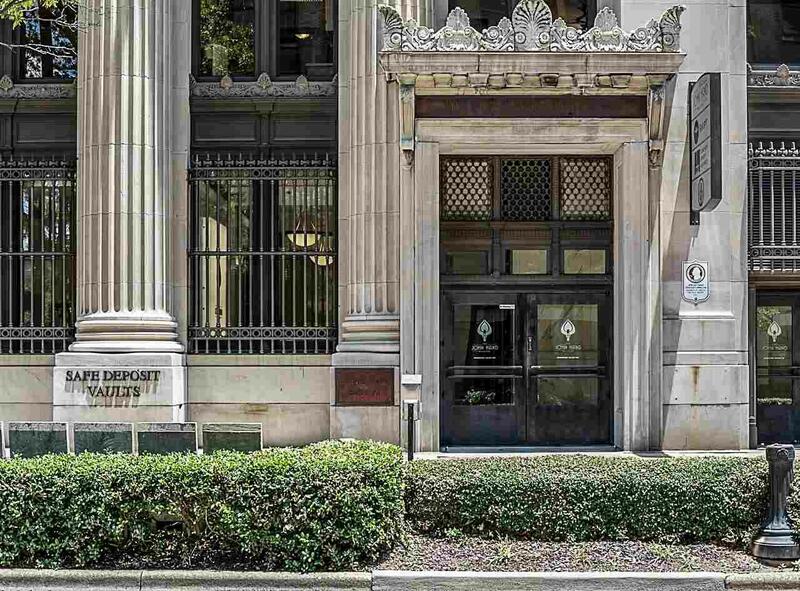 This 2 Bedroom Condo/2 bath condo in the Historic John Hand Building, located on the Heaviest Corner on Earth. 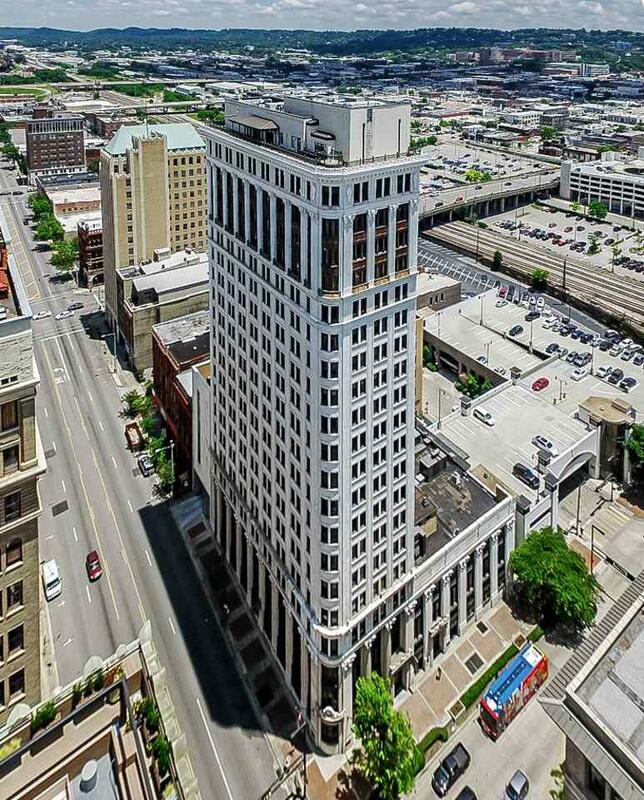 Not only is this fabulous unit one of the best locations in Downtown Birmingham, but it also boasts one of the best views looking over downtown with windows spanning the whole corner of the unit. This unit offers a split bedroom floor plan with two large bedrooms, hardwood floors throughout main areas, a large fireplace in the den! The master suite of this unit is not one to miss! 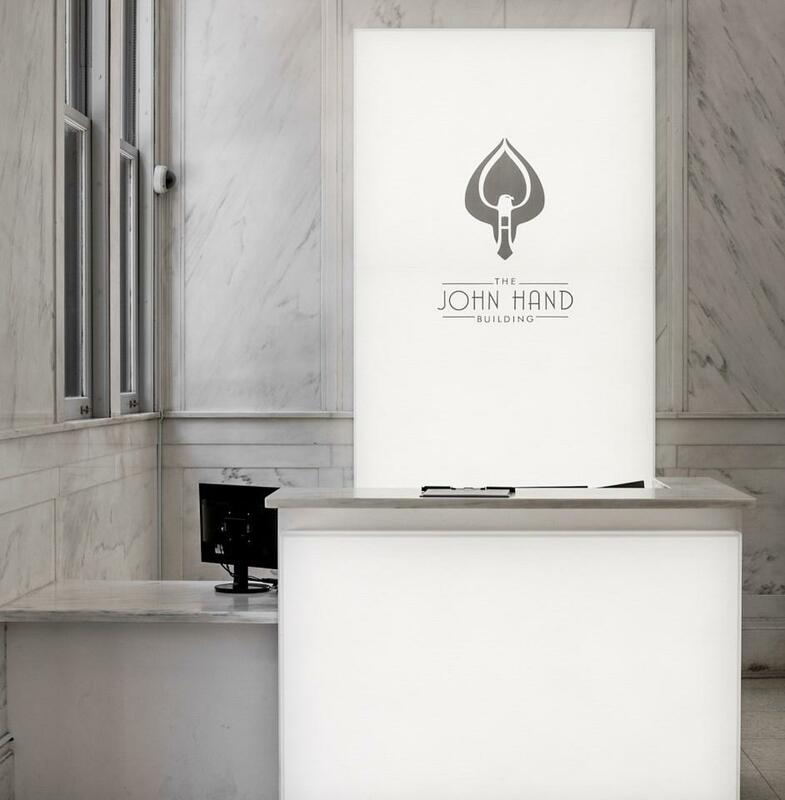 The John Hand Building has an all marble lobby with 24 hour security and doorman. A true urban living experience in downtown Bham! Walking distance to all major downtown attractions. Walk to dinner any night of the week, catch a Barons baseball game with a quick walk to Regions field, or spend your weekend embracing a gorgeous day outside at Railroad Park!